As a parent of a small child you not only learn to juggle day-to-day challenges, but you also come to realize how each and every choice you make shapes the future of the little one. Choosing the right kind of game is part of the long list of a parent’s responsibilities. Ideally, the perfect game would be highly engaging while also enriching the child’s awareness. It would be completely safe and also present an opportunity for mom and dad to take part as their involvement has such a crucial impact on the child’s development. Well, such games do exist. 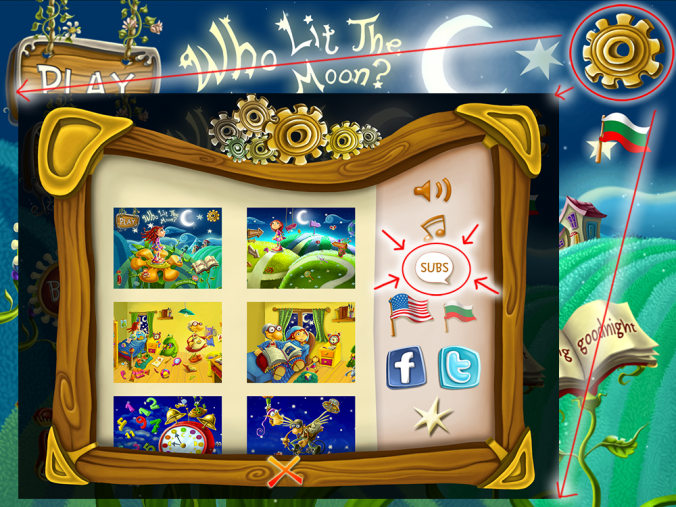 And one of the best educational apps you could choose is called “Who Lit the Moon?”. Today we will tell you in detail why this mobile app is appropriate for so many children. Why “Who Lit the Moon?” is so special? 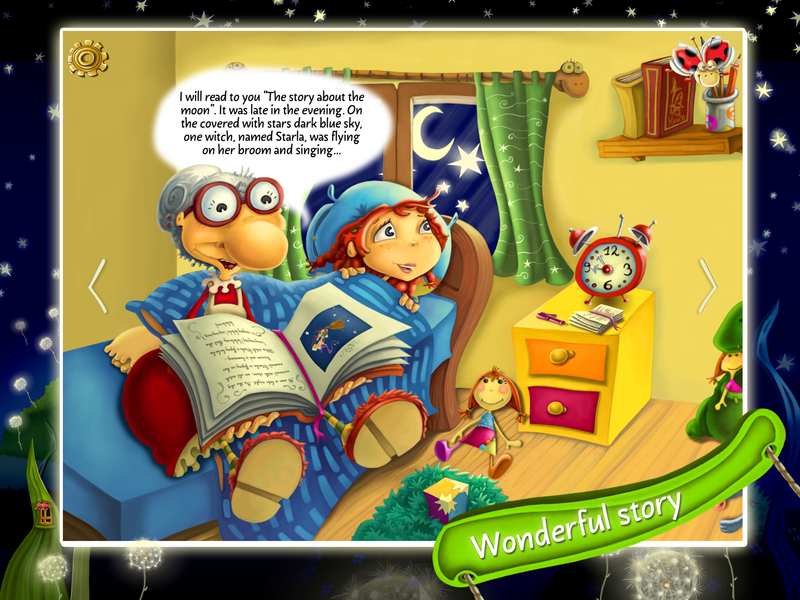 TAT Creative, the authors behind “Who Lit the Moon?” (WLTM), created the app according to the needs and desires of their young target audience. One of the best features of the fairy tale game is that it’s interactive. That is the main difference between playing the app and, let’s say, watching cartoons. When touched, each character or object in the game reacts and can be moved around. All the action in the story takes place only with the help of the child. Thus, every second spent playing WLTM is exciting and interesting for the child. The world of WLTM is rich and colorful and stimulates the imagination right from the get go. The animation is masterly executed, the music is original and the voices of the characters are performed by a professional cast in two languages – English and Bulgarian. The kids not only have fun playing this high-quality app but they have the chance to enter a real fantasy world that sparks their creative side. Moreover, “Who lit the Moon?” is suited for everyone. The app is equally popular among boys and girls, based on the tests conducted by TAT Creative. It features written dialogue in addition to the voice of the characters. This option makes the game equally suitable for kids who can read and those who can’t. It also helps kids with hearing disabilities to fully enjoy the app. The app’s age range is quite wide and the game is easy to play for younger children too, with Lady Bugster giving an additional explanation of what’s going on in the game. Learning and playing all at once and everybody’s happy. This is where parents get their share. WLTM is not only fun but also a great chance for children to cultivate precious skills, including the so-called “21-century skills” such as communication, resourcefulness, creativity, etc. As the game is interactive, kids control the action within it and learn to make choices on their own. Even though the game gives answers to many questions, it also leaves the door open for children to find the answers for themselves. The fairy tale has a lot of fantastic characters and often gives fantastic explanations, such as the one about the moonlight – it comes from the house of a good witch whose key hole is in the shape of a moon. “Who Lit the Moon?” presents the children with accurate knowledge as well. 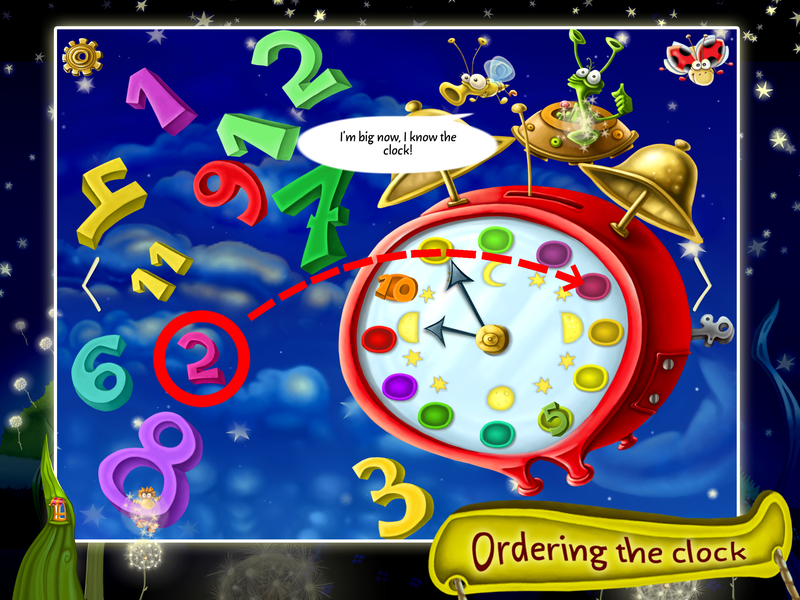 Some of the games within the app include arranging objects and the ciphers of the clock, coloring, finding hidden objects. The app is designed in such a meticulous way that kids can play it over and over without getting bored. Last but not least – “Who Lit the Moon?” is an activity that parents can share with their children. In fact, the parents’ involvement can only increase the educational benefit of the app. Mom and dad can ask additional questions and give additional answers. Thus, playing on the tablet or the phone can turn into shared fun. See the fantastic qualities of “Who Lit the Moon?” for yourself. Give your child and your family a magical present by downloading the app from AppleStore or GooglePlay.